Are you planning on eventually taking out all the Zelda/Pokemon/Mario placeholder assets? I'm not trying to get a coherent universe, I'm just try to do a game with my abilities, and I'd see until I can go. I would have liked to make graphics for the whole game, but I can not. I am mainly trying to get a game whose gameplay does not have too much bug. Multiplayer game is not very easy to build. Nope, multiplayer is quite tough. Really cool you're taking a stab at it! Good luck! I'm looking for platforms or a way to get this platform working to go Mobile or something..
oh yes, James i remember you, i know you search an engine for atrius, i see your topic on gr forum. But maybe why not try a bit ?. here some animated screen about new rain and new village on KOS. Hi ZFGC, here some new work about a small arcade game Inside KOS tavern. This game called Z-reborn is a survival like, in a post zombie apocalyptic world. 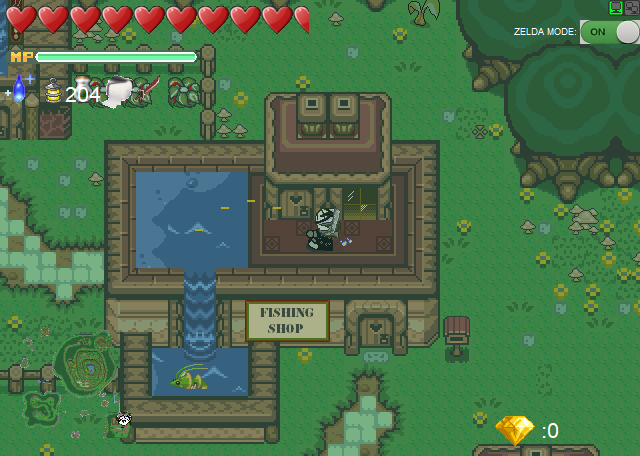 I made this with sprite from gta2 and the tileset graal 2001 and the tileset Zelda a link to the past from pixelghost. Have a nice and happy Holidays. 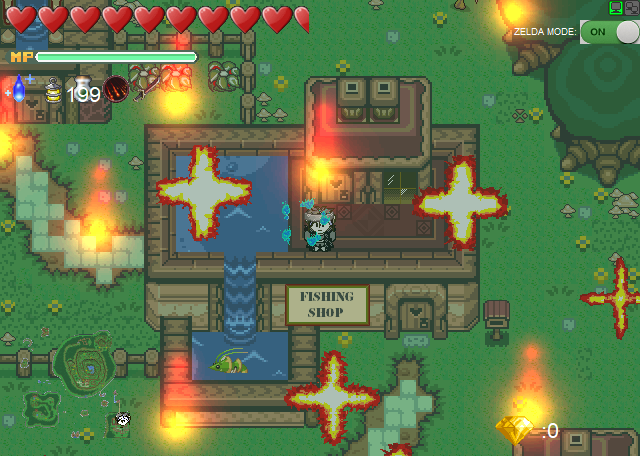 Some news on the kingdom, i build two new item, one allow you to ! @#$% on the game and the other make a fire rain on a player for 20 seconds. Page created in 0.086 seconds with 48 queries.